Welcome to Stonecroft! 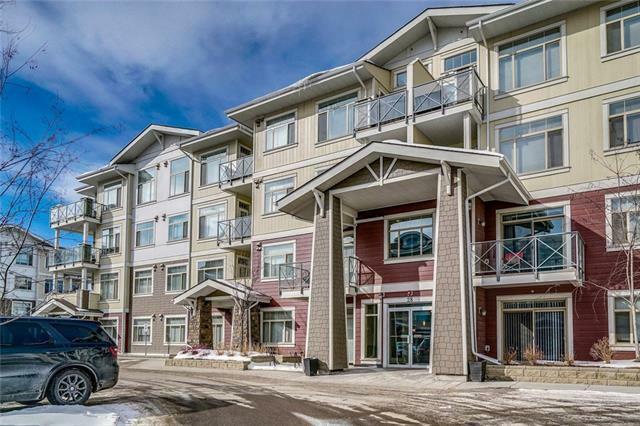 One of the largest floorplans in this PET FRIENDLY complex, this unit was built to impress with all of the upgrades! 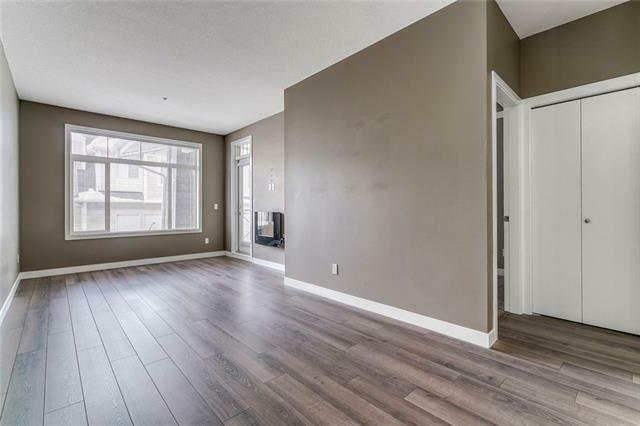 Gleaming laminate flooring and 9 ceilings welcome you inside, where you will not only find a gorgeous walk through kitchen with QUARTZ countertops, subway backsplash and STAINLESS appliances, but also floorplan that makes sense! 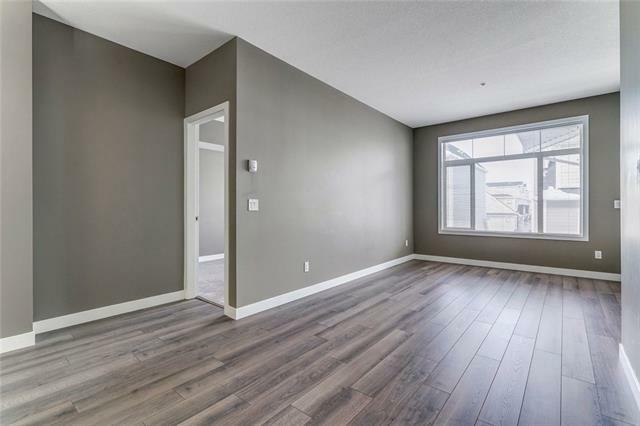 The large living room and dining rooms separate to good sized bedrooms one complete with walkthrough closet and 4 piece ENSUITE! A bonus den is also perfect for storage, office or library. 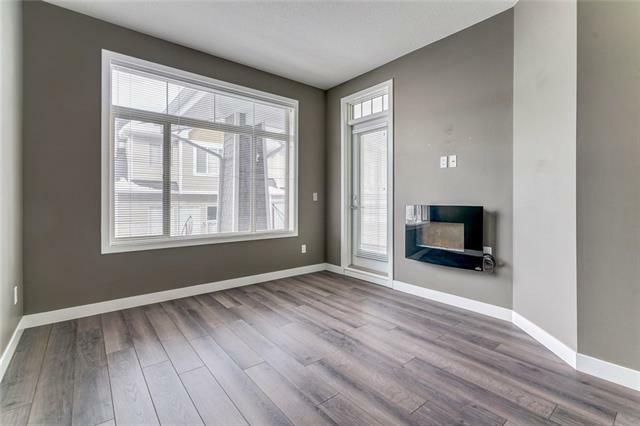 In floor heat, insuite laundry, wall mounted fireplace, gas BBQ rough in, underground parking and additional storage complete the package! Perfect for home or an investment, location is second to none! In one direction, a short walk will take you to the 43 acre freshwater lake to swim, fish or skate or to the doorstep of the South Health Campus, shopping, dining, new YMCA or VIP theatres! The future Green Line extension is icing on the cake. Welcome Home!